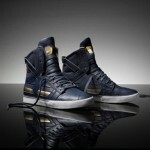 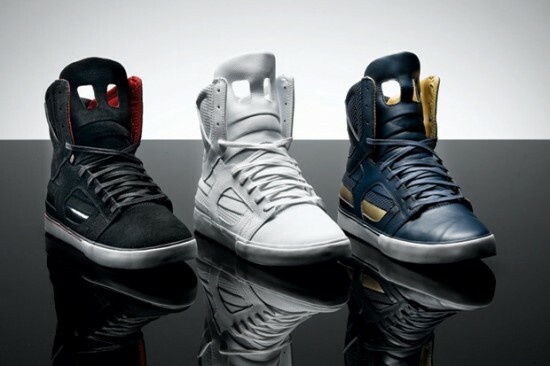 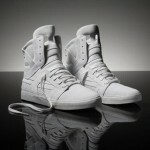 Premium sneaker brand Supra, recently unveiled a new version of its trademark ‘Skytops,’ to be released with the spring 2010 collection. 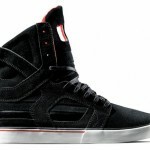 This high-tech Skytop, features perforated quarter and back, a super-high collar and innovative tongue design, and will come in three colorways. 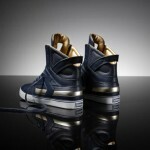 So you can rock yours in either white, black (with red insoles) or midnight blue (with gold insoles).